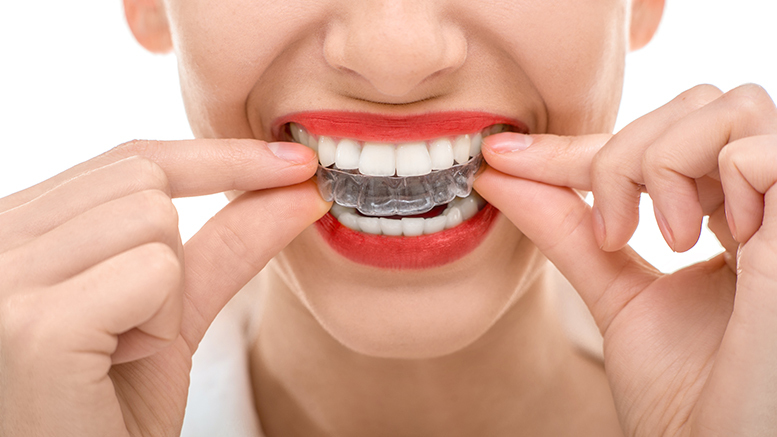 Appliances designed on models of your teeth can be used to fit on either upper or lower teeth, or on both at the same time. Whether we're treating nighttime sleep grinding, diagnosed obstructive sleep apnea, bite problems or jaw joint disorders, appliance therapy may aid our treatment. Dr. Ebaugh and Dr. Wisely employ a variety of innovative designs depending on treatment goals and your preferences.